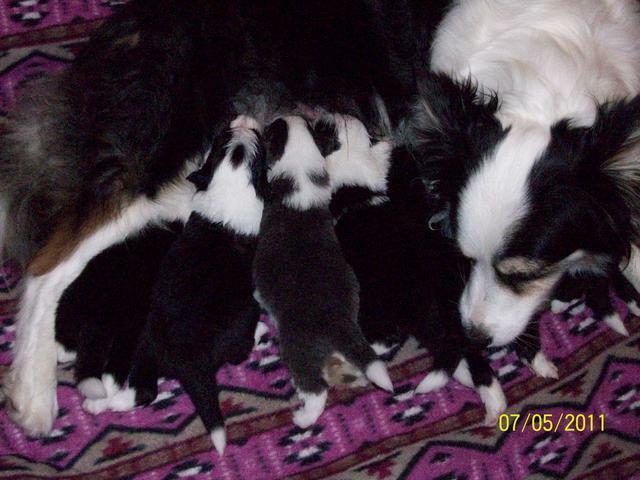 Our Border Collies live in our home as part of our family, therefore any puppies bred at Whistle-stop are born and raised in our home. The puppies are watched closely for the first couple of weeks until their eyes and ears open and they are able to regulate their own body temperatures at about three weeks old. My husband and I take turns sleeping in the whelping bedroom so we can keep a close watch on mama and babies. We perform the Bio Sensor Stimulation on days 3-16. Dewclaws are removed on day 3. Once the pup's ears open and they are able to hear, we play both soft classical music for them and at night we play a CD of sounds they will encounter through out their lives in the 'real world'. These sounds include but are not limited to: fireworks, thunder, car back firing, crying babies, squeeling playing children, barking dogs, airplanes flying over, trains, heavy traffic, etc.We start the puppies on a gruel at 3 weeks old and we move them to the livingroom to be a part of every day life in the average home. The puppies are exposed to the vacumn cleaner, dishwasher sounds, television, doorbells, people visiting, adult dogs coming and going, visiting children, telephones ringing, washer and dryers, etc. 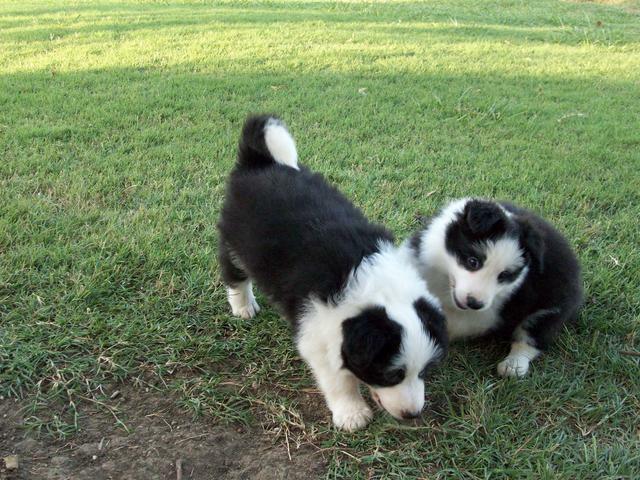 Our puppies are handled a great deal daily right from the beginning of their lives. They get to go on lots of car rides and 'shopping' for puppy toys at our local PetsMart or Petco, plus visits to Lowes and Home Depot. They can never receive too much socialization! We plan our breedings very carefully and only breed quality dogs that have all health clearances, either clear by parentage or via DNA testing for CEA/CH, CL, & TNS. Our breeding dogs eyes are CERF'd annually as well. Our dogs are not bred until they are at least 24 months old and have been cleared on hips and elbows through OFFA. We only breed occassionally, however our hope for any litter brought forth from Whistle-stop is good health, be both physically and mentally strong which will enable them to live a long happy life in their forever homes. We love our dogs and we believe any we breed have something to contribute. 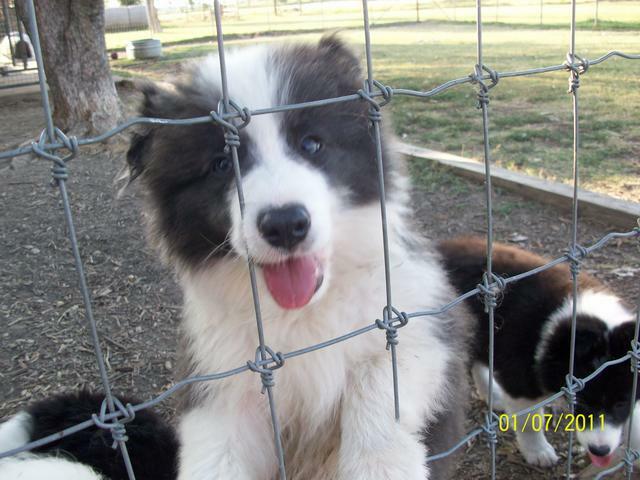 Border Collies are phenominal, however they are not the breed for everyone. If you are considering a Border collie; do your research on the breed and talk to as many reputable breeders as possible. 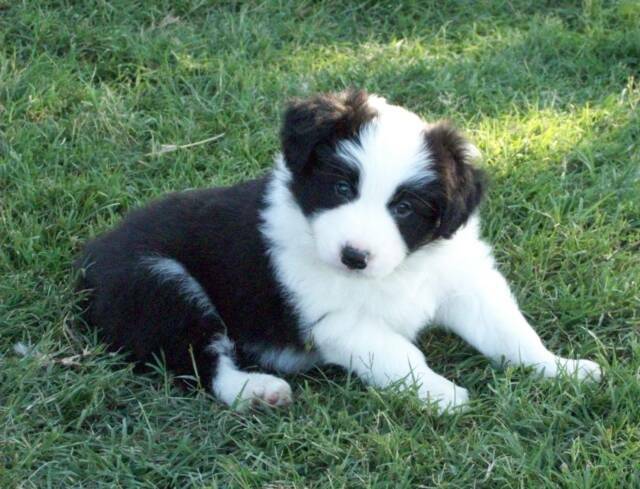 Most Border collie enthusiasts love to talk about this breed! are not encouraged to jump at this young structurally developing age. Depending on the time of year and weather permitting, the puppies are introduced to a kiddie pool. Puppies love to play in the water! We try to expose our puppies to as many positive experiences as possible the first 9 weeks of their lives while living here with us including baths, the grooming table for brushing, teeth exams & tooth brushing, ear cleaning, nails dremmeled, introduction to a collar and leash and some very basic obedience commands. Everything is presented as a game in a very positive manner.Our puppies are temperament tested at 49 days and evaluated structually at 8 weeks old. Whistle-stop puppies are dewormed beginning at two weeks of age and continuing every two weeks until they go to their new homes and follow the protocol of their new veterinarian. Our puppies have two veterinary exams are micro-chipped and have had their first and often times the second vaccination before leaving here. 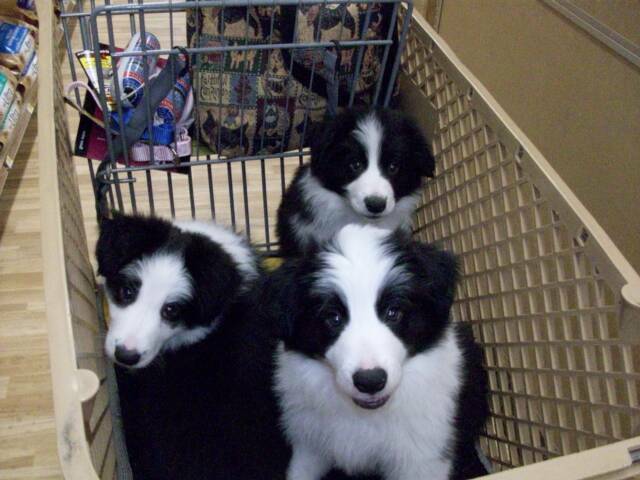 All puppies go to their new homes with a bag of quality puppy food, treats, and a comprehensive puppy pack. We are available for the lifetime of the puppy to answer any and all questions concerning your new puppy. We bring the puppies into this world and have a deep responsibility for his or her welfare for the entire life of the puppy. Our puppies go to their new homes at 9 weeks. Our puppies will be placed on a spay/neuter contract unless prior arrangements are made; documentation of the spay or neuter from your veterinarian is requested for our records. Puppies sell for $1100.00 which includes the above and the AKC registration . If you are interested in one of our puppies please complete the questionnaire. There is a link on my home page for your convenience. ​Once the puppies are born we require a 300.00 NON-REFUNDABLE deposit to hold a puppy for you, the balance to be paid when the puppy is picked up. Controversy surrounds the subject of vaccinating puppies/dogs. Please follow the link below for an excellent article explaing the need for a series of puppy shots.